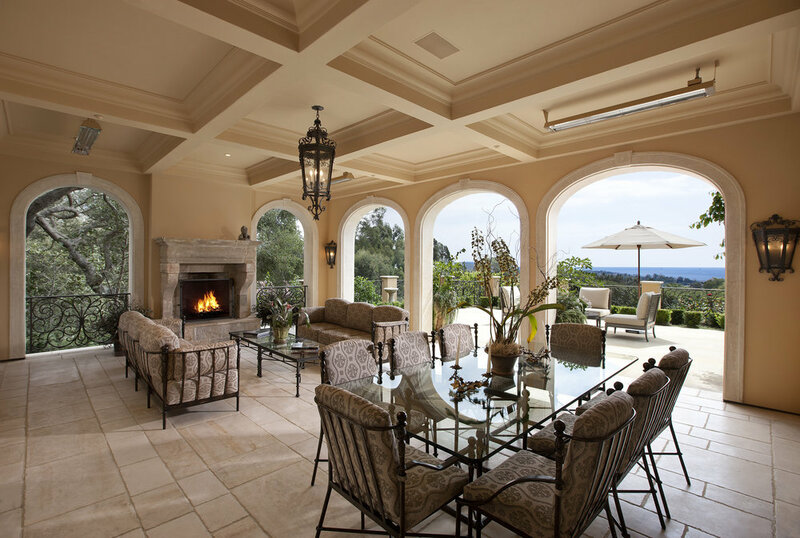 The Montecito real estate market continues to prove itself resilient as ever! Despite the recent events in our community, the number of closings was down only 5% compared to the first quarter of 2017. 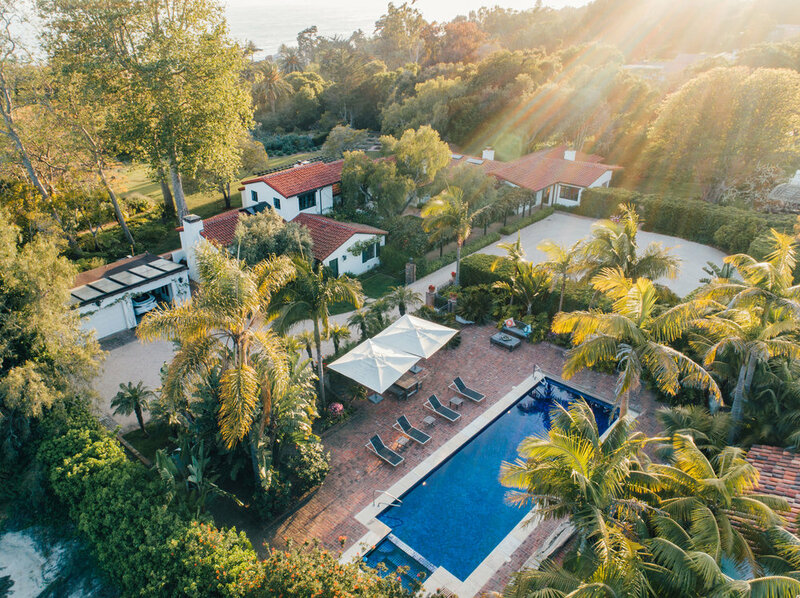 Montecito had 33 sales in the first quarter, including the highest sale of a single-family residential property in Montecito since 2008 at 1627 East Valley Road for $35,000,000. The second highest sale in 2018 was off-market for $14,200,00. 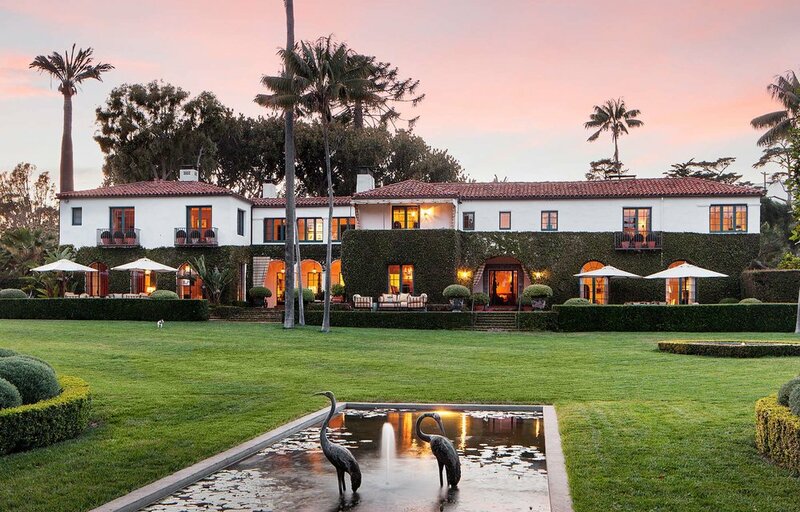 Montecito currently has 11 sales pending including one on Channel Drive, listed for $13,750,000. 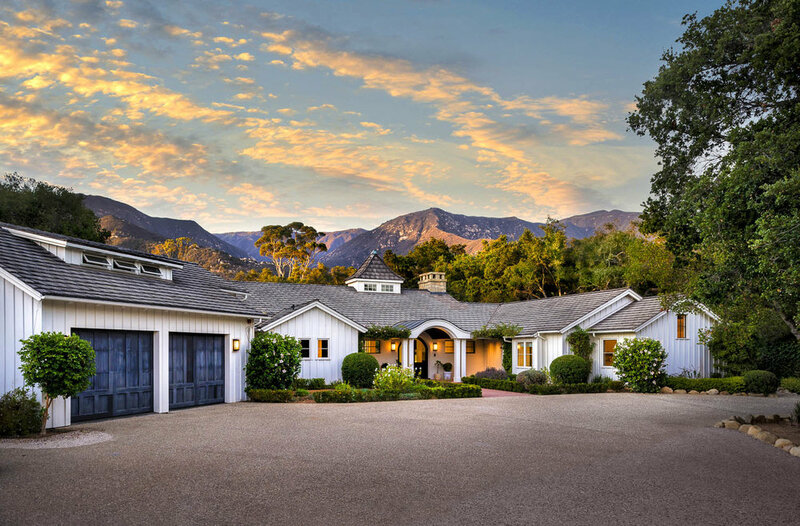 Click here to view current listings, pending sales, and recent closings in Montecito. Hope Ranch enjoyed a strong first quarter with 14 sales, up 55% compared to the same quarter last year. The highest sale, 4145 Creciente for $11,500,000 was a significant sale compared to the highest sale in the first quarter of 2017, at $4,631,500. 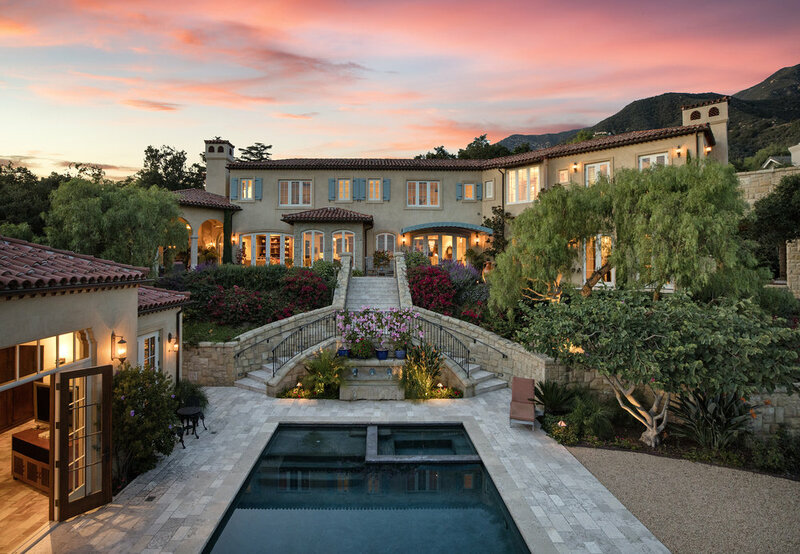 Recent high-end sales since the close of the first quarter include 1520 Roble Drive for $16,778,000, originally listed for $18,500,000 and 4653 Via Roblada, originally listed for $19,500,000 and closing at $10,000,000. Click here to view current listings , pending sales, and recent closings in Hope Ranch. 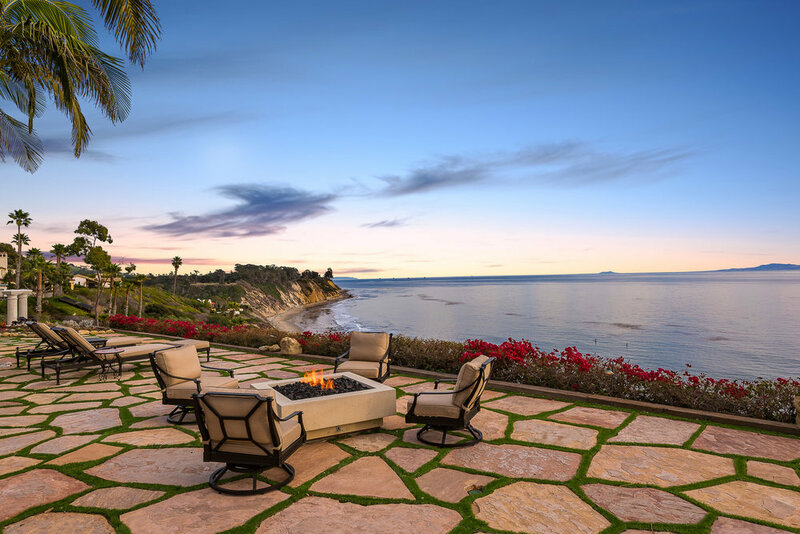 Riskin Partners added five stunning properties of distinction to our collection in 2018 and will bring on four more listings the month of May. These exceptional listings range in price from $2.195M to $11.9M and offer something to appeal to every buyer’s wish list.